Flat Pack Fittings were very professional and a pleasure to have in my home. From start to finish this has been a resounding success. Andy kept in touch from order to build day and made the process stress free. Both Andy and his colleague arrived fully prepared for what we thought was a two day job to build 20 pieces of furniture and in the end they completed in one very busy day. The service was precise, very polite and professional, and I will have no hesitation in using or recommending the service to others. A job well done. Completely excellent service. The guys were always on time and gave me brilliant communication. Their workmanship was second to none, and they worked solidly and quickly, It’s also worth noting the guys are exceptionally tidy workers. The guys were lovely to have in the house, very professional and unlike workmen I’ve had previously, I felt completely comfortable with them there. Even my young sons and dogs getting in the way wasn’t an issue for them! Their prices are extremely competitive and despite this they still provided a wonderful service. I couldn’t recommend this firm highly enough. I’m absolutely delighted with the work carried out and I can recommend this company wholeheartedly. I will definitely use again, in fact I’m that confident on their workmanship that I’ll get in touch for any other jobs I need doing hoping they can oblige. Positives - quick, reasonable quote. Turned up when agreed. Clean and tidy. Great communication and workmanship. Would definitely use again, coffee table and bookcase put up for us. Very friendly staff, on time and hassle free. Great service. We were very impressed with the ease of arranging this service and the price quoted. We had two wardrobes to be assembled and Andy was flexible in when he could come, and the price was cheaper than others we were quoted. The assembly was excellent and the quality was great. Excellent communication beforehand. Arrived as planned. Very professional at all times. I would highly recommend Flat Pack Fittings. I would highly recommend this firm . 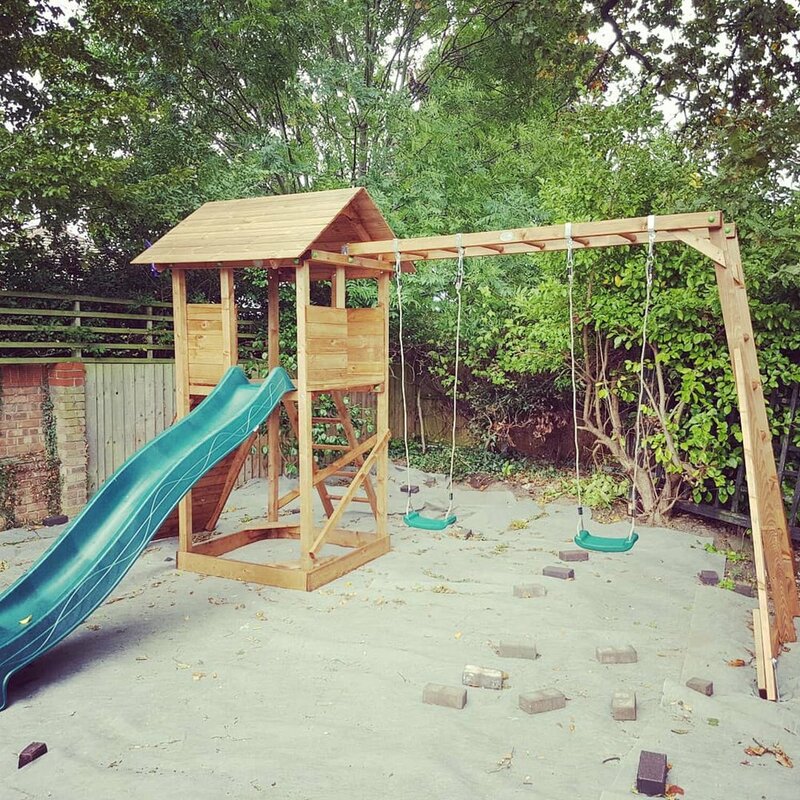 They turned up exactly the time they said they would and built an outdoor climbing frame for me with swings. They also offered good advice on where to position it. They worked very hard all day continuing even when it belted down with rain. Many thanks again for your superb work and the kids love playing on their new toy. Excellent and would highly recommend! Fantastic from start to finish. Having heard great recommendations I booked Flat Pack Fittings to put up a summerhouse for my granddaughter. They were efficient, on time and got the job done quickly with no fuss at all. 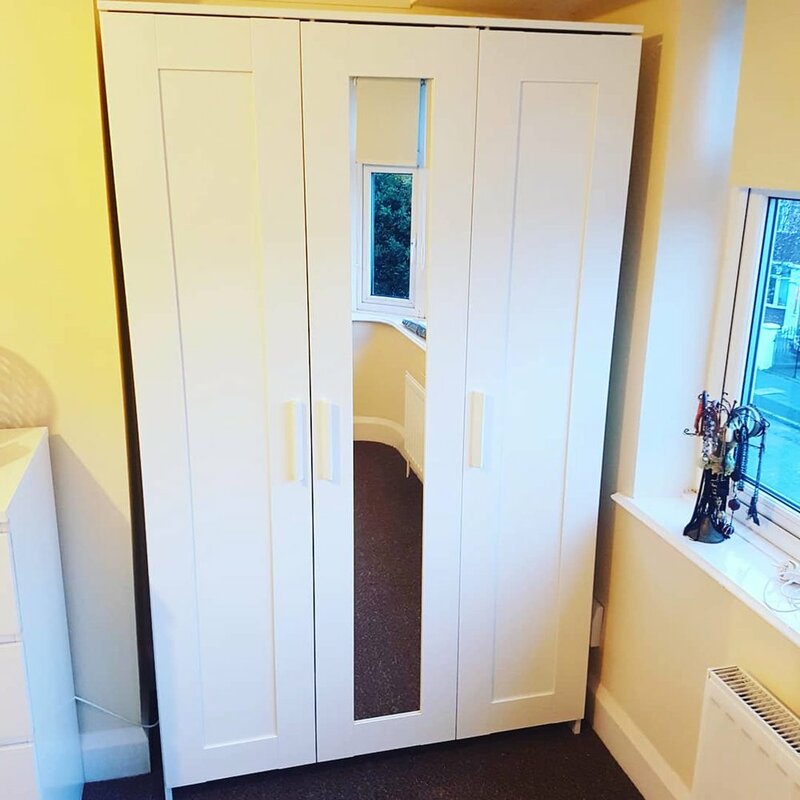 I am so pleased with the work they did and I would highly recommend Flat Pack Fittings again and again, they take the stress out of building things yourself and overall offer a great and reliable service. Flat Pack Fittings are just fantastic and we highly recommend them. Excellent service, reliable, always on time and very understanding about us having to change appointments due to delayed furniture delivery. Tidy, professional and speedy. Thank you for all your help. Good luck with the company!